Take a deep breath—if you can. Many of the things we do to keep energy costs down, such as fixing drafty doors and leaky windows, can also seal in pesky pollutants and irritants. Many people who buy air purifiers do so in hopes of easing asthma or allergies. But despite product claims, there’s little definitive medical evidence that air purifier help to relieve respiratory symptoms. 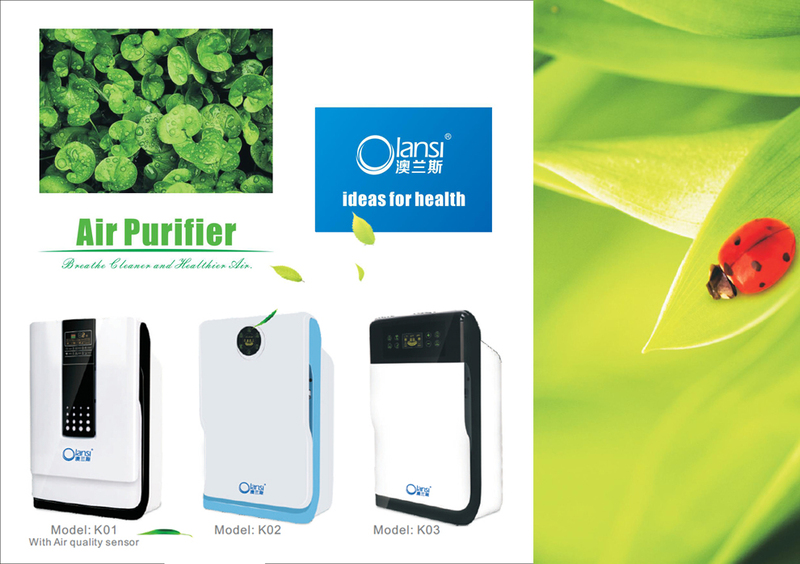 Olansi Air purifiers help reduce air contamination inside the house and reduce indoor air pollution to some extent. They are shown to have positive effects on respiratory health as well circulatory health. As there is a saying, something is better than nothing, added Gyanendra Agarwal, Senior Consultant, Department of Pulmonology, Jaypee Hospital, Noida. Olansi Air Cleaner PM2.5 is a professional household PM2.5 air purifier, so it can effectively purify the air. It has a digital backlit LCD display to accurately display PM2.5, temperature, humidity and negative ion concentration to make you your room. The air inside has an accurate understanding. Its air quality indicator (PM2.5) provides visible color changes (red, yellow, green) to indicate the level of air quality detected by particle sensor technology. Can Olansi household Air Purifiers Remove all the Common Biological Pollutions? Olansi Healthcare Co., Ltd(Guangzhou Olans Water Treatment Equipments Co. Ltd) is a professiona whole home air purifier manufacturer producing negative ion home air purifier,active carbon car purifier,hepa car air purifier,antibacterial homer air purifier and so on. 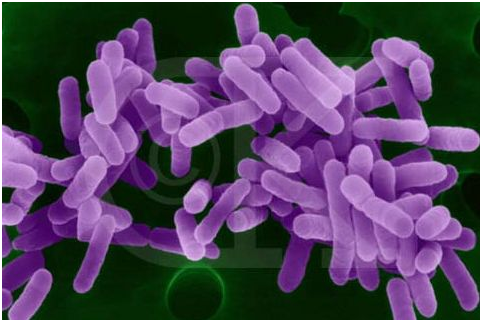 With the advent of spring, the climate in most parts of the country began to heat up, some bacteria and harmful substances in the air began to recover, and some startling bacteria began to run into the air. Recently, the pollution in each city is particularly serious. Data show that most people spend most of the day indoors. 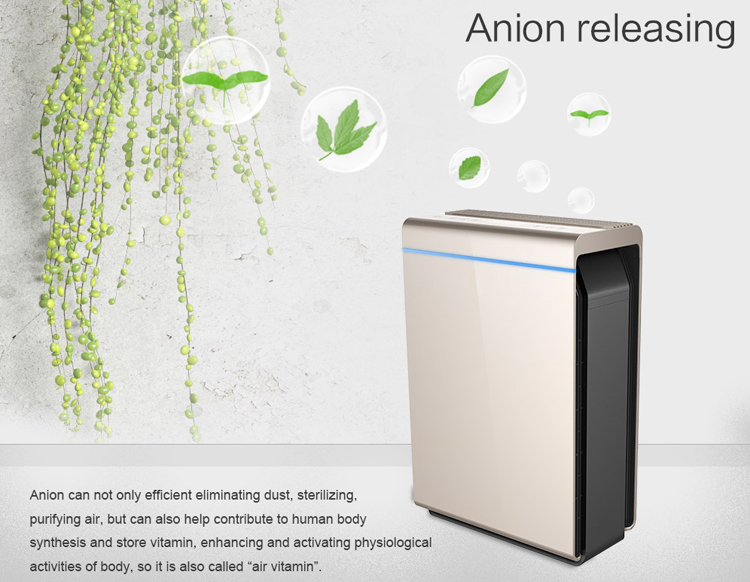 Therefore, it is necessary to have a high-performance air purifier at home. 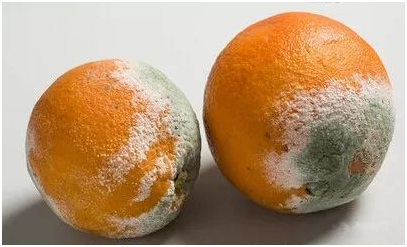 Haze, PM2.5, formaldehyde… Hidden killers in all kinds of air threaten our lives, and the crisis is moving step by step, especially in the allergic season, where the deteriorating air environment endangers people’s health. Children, pregnant women, and the elderly are particularly vulnerable to the poor. Bad air surrounds us. 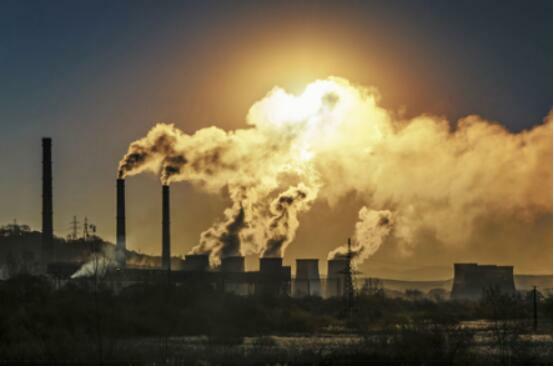 Under the premise that we cannot control the entire environment, it is necessary to defend and protect a clean air around ourselves and our family. 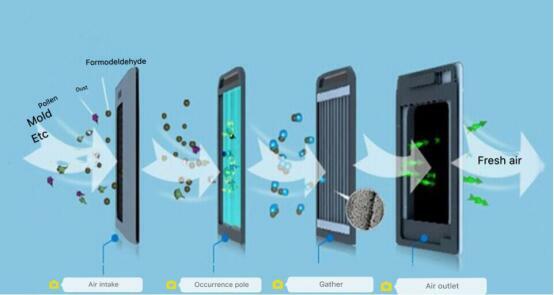 Therefore, the existence of an air purifier has now become a kind of trend. The heat of this recent air purifiers is quite high. Let’s take a look! 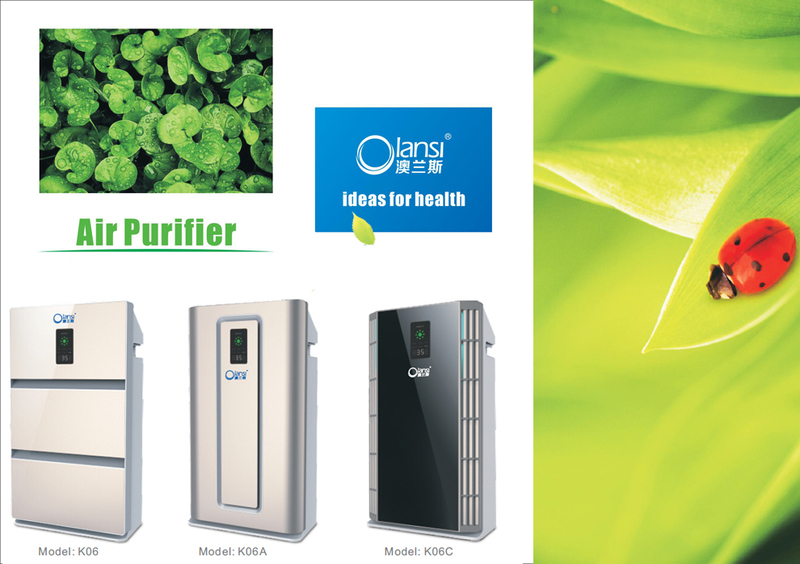 The OLS-K06 series of olansi manufacturer air purifiers provides a customer-satisfactory air purification solution using a high-strength purification technology that has been proven to remove ultra-fine particles of a minimum of 0.003 μm (800 times smaller than PM2.5), including PM2.5, viruses, bacteria, pollen, dust, and animal dander, together with powerful bacteria and virus patterns, can effectively detect and reduce bacteria and viruses. Influenza virus can not be removed, OLS-K06 can be Users create a clean air and a healthy home environment. Recommended reason: It is now in the spring, and it is also a frequent period of flu. In particular, customers with children at home must pay special attention. So olansi air purifier OLS-K06 must be everyone’s first choice, it uses a high-strength purification technology that can remove ultra-small particles. There are also three levels of real-time harmful gas indications that allow customers to keep abreast of the air conditions in their homes. It is critical, especially when the haze weather comes, to purify the indoor air while the windows are closed. Such an air freshener will allow you to use the peace of mind and peace of mind. 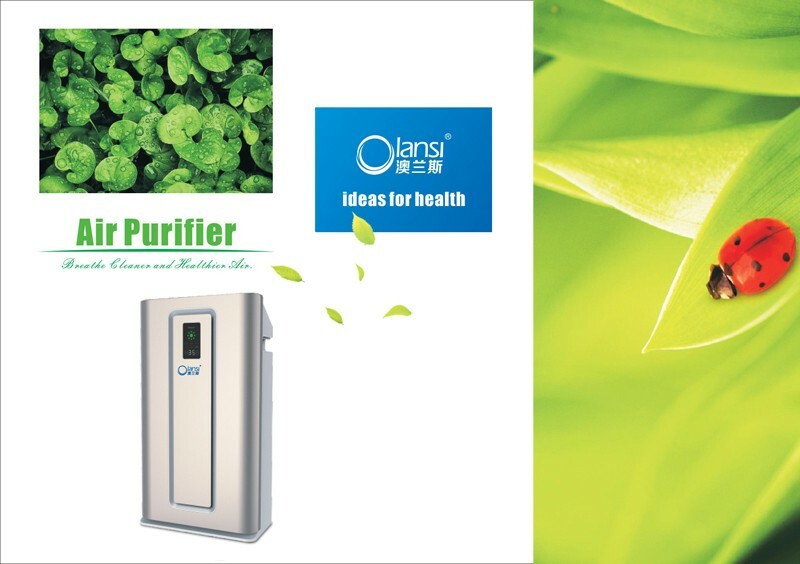 Established in 2009, located in Guangzhou City in South China, Guangzhou Olansi Healthcare Co., Ltd is a professional hydrogen water maker and air(car) purifier OEM manufacturer. 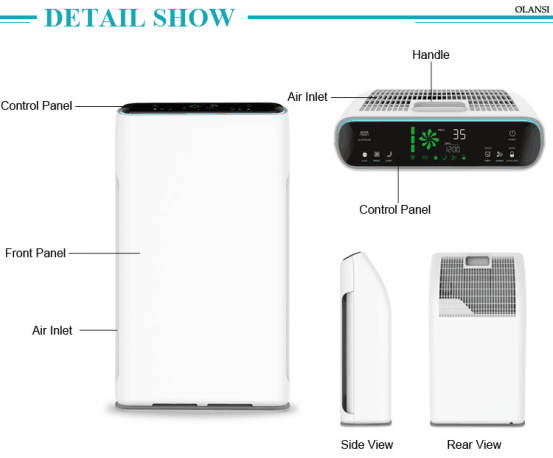 The products of the company contain pm2.5 air purifier, home air purifier, HEPA air purifier, ionizer air purifier,air purifier with humidifier,room air purifier,hydrogen water machine and so on. All OEM air purifiers are manufactured in accordance with the CE, ROSH, and CB Certification. Olansi healthcare was established in 2009, for over 9 years experiences in the field of water treatment and air treatment. 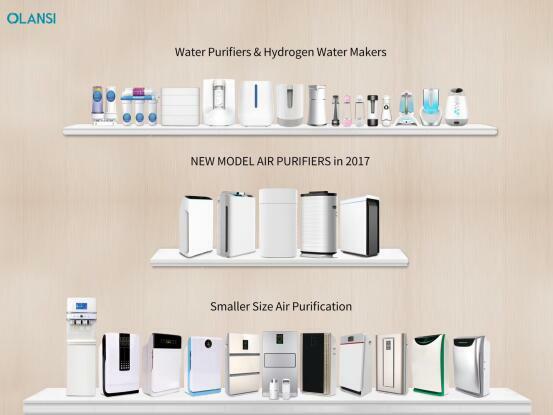 We believed that the water purifiers and air purifiers would be more and more popular in the future. And the market would be keep growing year by year. Air purifiers are marketed primarily for people who suffer from certain types of allergies and those who suffer from chronic inflammatory diseases like asthma, as these devices purify the air by clearing out dust particles, allergens, smoke, and other contaminants. Buying an air purifier for one’s home is a good investment, especially for people who live in densely populated areas where smoke, smog, and other pollutants fill the air. If you are in the market for an air purifier, it is best to have an idea of the different types available for home use. Finding the best room air purifier is a must for people that suffer from allergies. During certain times of the year when pollen levels are high, getting indoors is the only way to avoid the things that trigger your allergy symptoms. But the air quality in a house without a good air filter can be many times worse than the outside air. To choose the right product there are a number of things you should take into consideration and although everyone wants to get the best deal, the price on the box can sometimes be misleading. It is important to take into account things like how much electricity a particular machine uses, how much the replacement filters cost, and how often the filters need to be replaced. These are the types of things that will tell you the true cost of an air purifier. 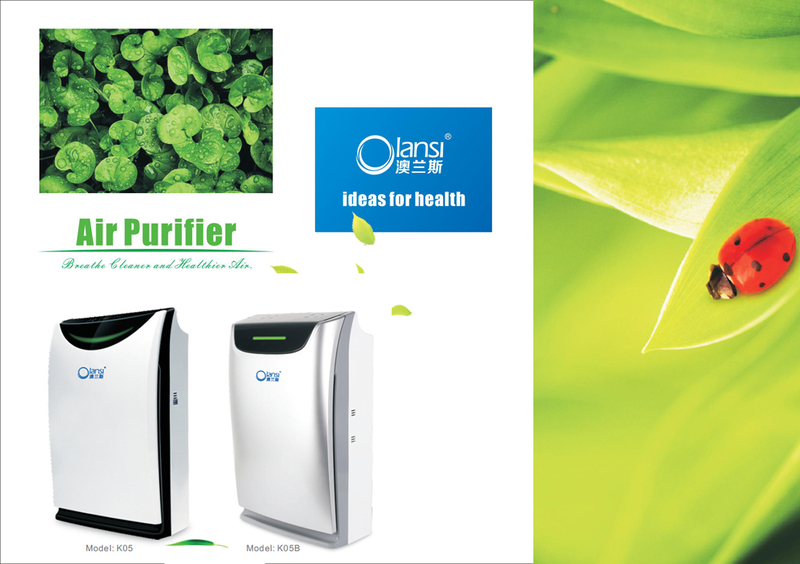 Olansi air purifiers are either designed to be stand-alone units and fixed units. The advantage of stand-alone units is that they can be moved from one area to another where fixed units are installed to an HVAC unit so they can work together with a heater or air conditioning system in purifying the air. Fixed units typically cover larger areas and are ideal for commercial establishments, health facilities, and industrial facilities. Stand-alone units are suitable for home use because they come in different sizes ideal for various room sizes. These units are also cheaper because they are designed for smaller areas. Some other things to keep in mind would be how easy it is to change the filters, how noisy a particular machine might be, the number of square feet a machine can cover, how many times per hour a machine can circulate the air, the manufacturers warranty etc. 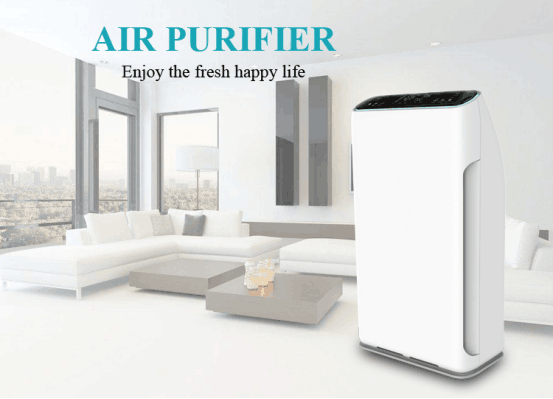 Finding this type of information will help you to be certain you’re getting the best room air purifier available and this information is readily available if you’re willing to do a little bit of research on the Internet. It’s also very helpful to read reviews from customers that have used a particular machine because their reviews can provide valuable insight into whether a particular air purifier would be a good choice. 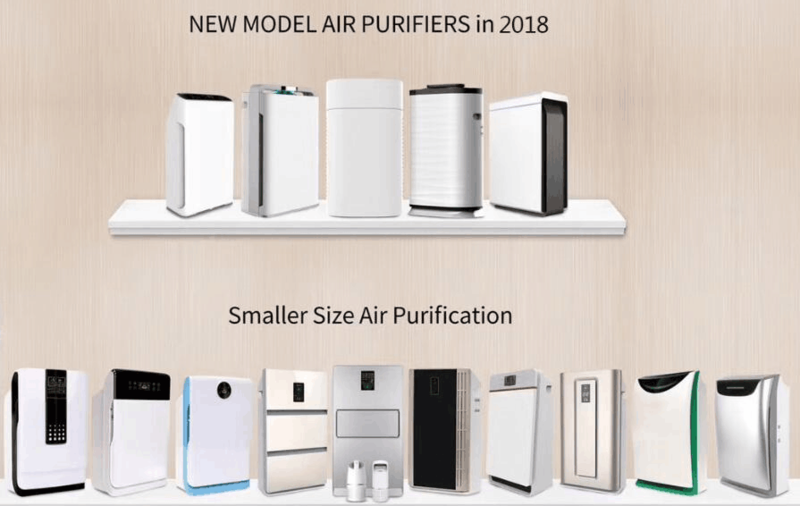 So if you’re thinking of buying air purifiers for your home, the best option is to choose one that is equipped with a HEPA filter, as it is the most efficient and the safest available option in the market. Air purifiers can significantly improve your health and those around you so make sure to choose one that is best suited for you and your family’s needs.